Located at Jalan Petitenget, the trendy and vibrant precinct in Seminyak, L Hotel Seminyak is a perfect place to experience a highly personalised and unforgettable stay with your loved ones. Within walking distance to all the fun and popular places that create your perfect Bali staycation. The Suite Concept gets distinguished at L Hotel Seminyak, a desirable choice among luxury hotels Bali has to offer. All Suites are furnished with sheer white marble walls and fitted with a specially handcrafted Balinese wooden ceiling ornament piece that is the main feature of the Suite. A refreshing L’SPA right beside the hotel , highly personalized butler service, to an outdoor pool few minutes away, while away your leisure moments with new engaging experiences. Gastronomy delights the palate here at L Hotel Seminyak. 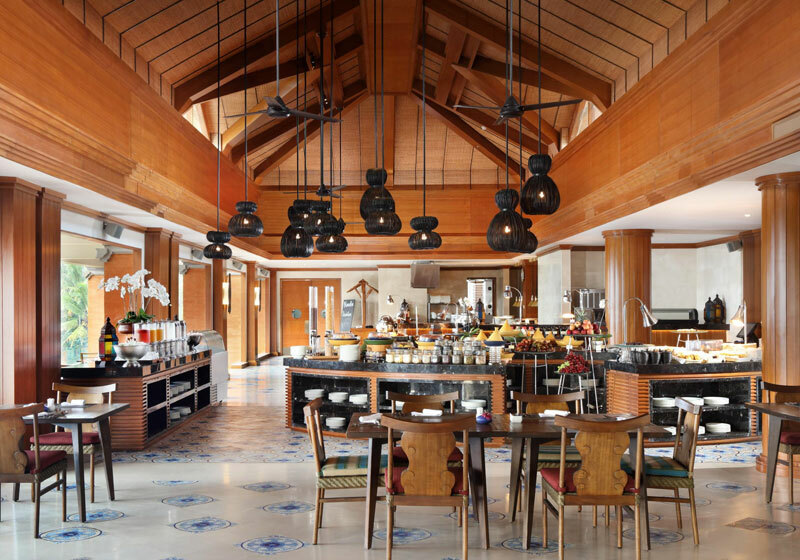 Choose from 9 varied delectable culinary outlets bringing you the best of Bali and Beyond. Dining gets exciting… look within for that sensational bite. Short Description: Located at Jalan Petitenget, the trendy and vibrant precinct in Seminyak, L Hotel Seminyak is a perfect place to experience a highly personalised and unforgettable stay with your loved ones.